You can update your address in your account by following the directions below. 2. 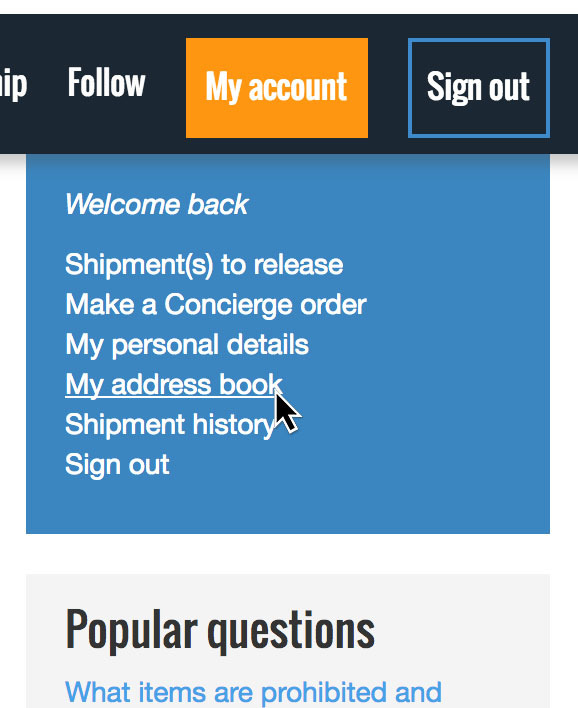 To update your address, click edit next to the address you wish to change. 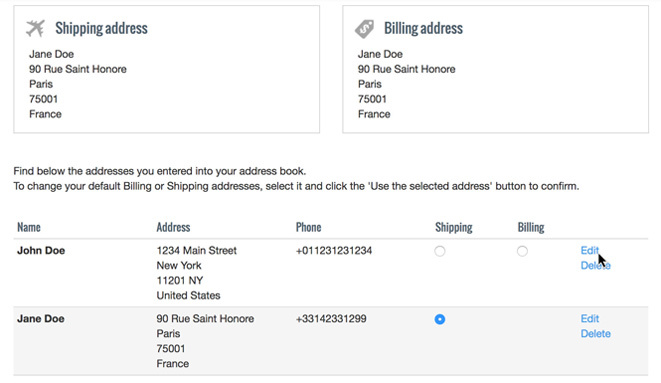 Accounts with multiple address can change which address is used for billing and shipping. 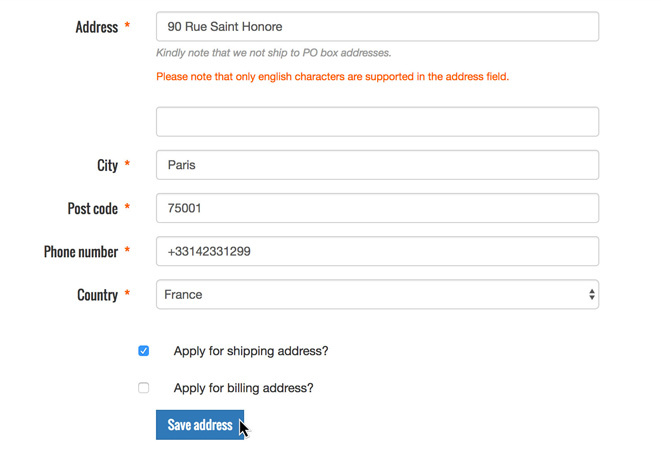 However, the billing address must be in the country your account is registered.